Trumpeter Marcus Printup rounded up a choice selection of young prize winning new talents to form this sextet. 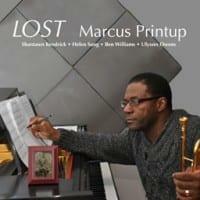 Printup, though still in the 40s and at his prime mettle, is a veteran of three decades which includes a principal post in the Lincoln Center Jazz Orchestra since 1993. One of his professional priorities is to pass the torch on to the next generation of 'Young Bloods'. 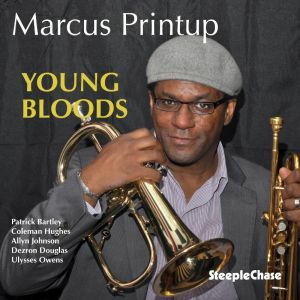 His group includes drummer Ulysses Owens, saxophonist Patrick Bartley and trombonist Coleman Hughes. They perform a mixture of the leader's own compositions, plus those by Victor Young, Dave Brubeck, Dave Brubeck and the traditional song "How Great Thou Art".